Replacement: None. We are no longer carrying this pocket protector in our catalog. This page is for reference only. It's always a good idea to have a pen on hand. However, putting a pen in your pocket without protection can be a bad idea. 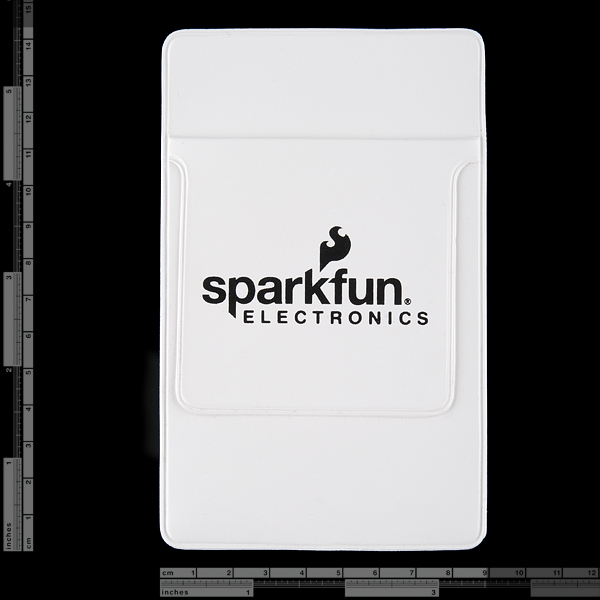 With the SparkFun Pocket Protector, you don't have to worry about ink-stained shirts anymore! 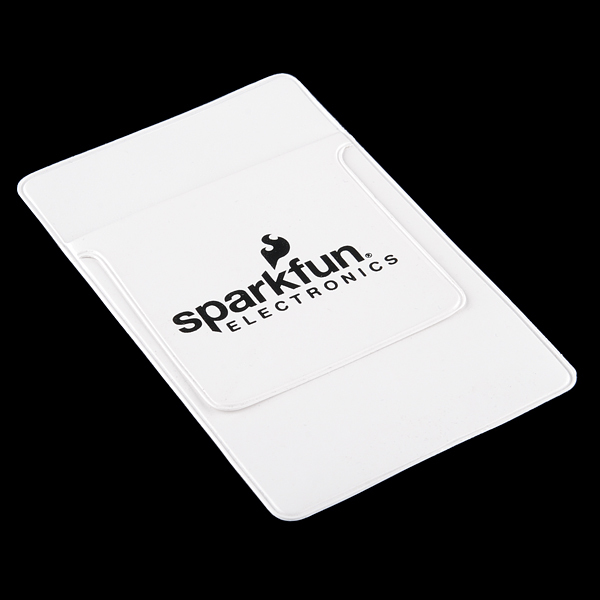 Made of flexible plastic, the SparkFun Pocket Protector can really let your geek shine. Now available in black, grey, and white! I admit that has never happened? but all the same. Seriously? Cap'n Crunch on top of the fridge? You guys (and gals) are great.